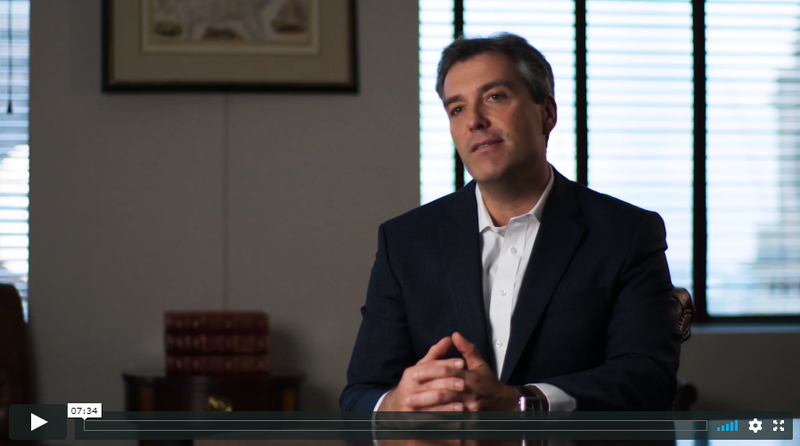 Portfolio Manager Brandon Geisler speaks about our investment philosophy and process and the Marsico Global Fund. For over 20 years, our active investment approach has provided the foundation for our concentrated growth equity Funds. Learn more about our firm. Our investment personnel are global generalists and typically focus on several areas of interest, allowing them to identify opportunities that others may miss. Review our approach. We believe there is no substitute for rigorous, in-house fundamental research. Marsico Funds have been added to the Oranj platform. Marsico Funds is very excited to become an official partner of the Colorado Rockies Baseball Club. We are proud to have the Marsico Funds brand featured in Coors Field. Overall Morningstar Rating™ out of 732 world large stock funds as of 3/31/2019 based on risk-adjusted return. To learn more about this fund please click through. We are dedicated to generating strong long-term returns for our clients through a select set of concentrated growth equity portfolios.